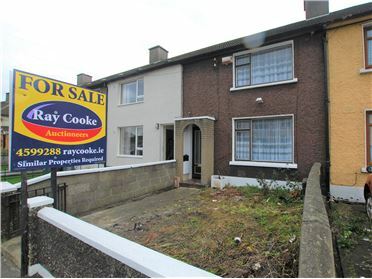 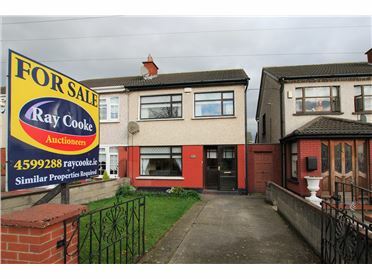 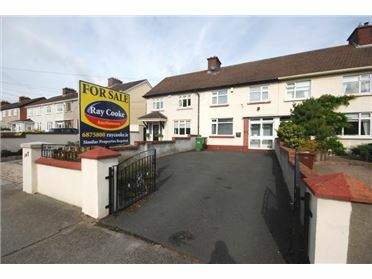 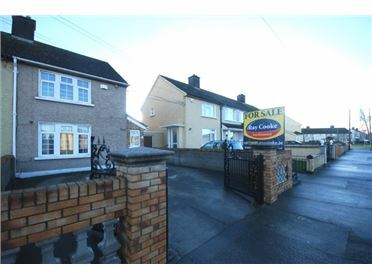 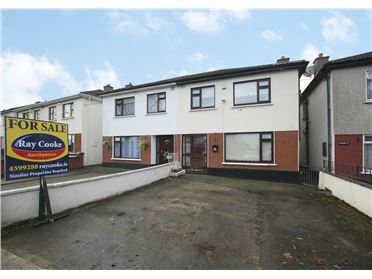 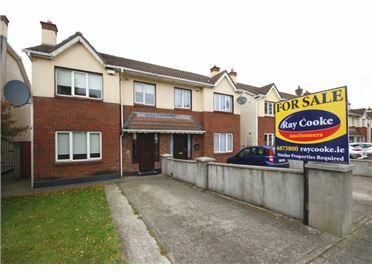 RAY COOKE AUCTIONEERS - *EMAIL ENQUIRIES ONLY PLEASE/NOT BY TELEPHONE - FILL IN YOUR INFORMATION & CLICK EMAIL ADVERTISER ON THE RIGHT HAND SIDE OF THE ADVERTISEMENT - WE WILL CONTACT YOU BY PHONE OR EMAIL WITH VIEWING DETAILS WHEN THEY ARISE* - STUDIO APARTMENT - GROUND FLOOR OWN DOOR - GREAT LOCATION - ONLY MINUTES WALK FROM THE RED LUAS LINE - AVAILABLE NOW. 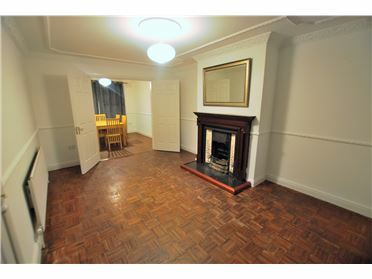 Newly completed studio apartment located on the grounds of the ever popular Sheldon Park Hotel. 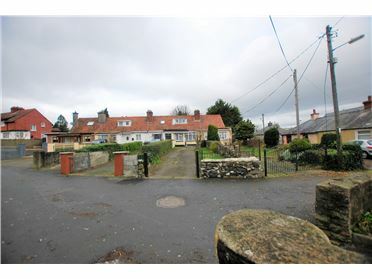 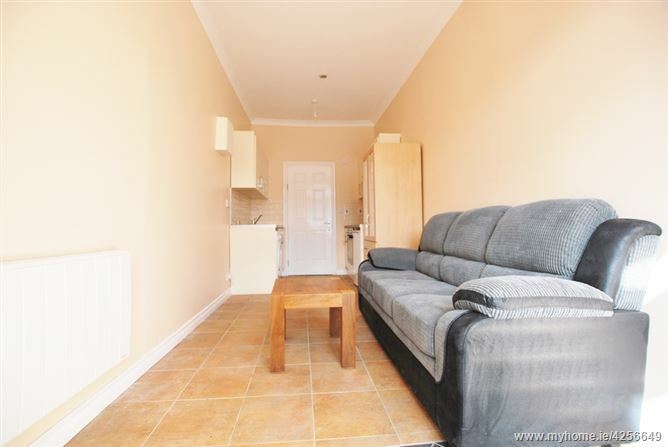 Living accommodation comprises of open plan lounge/kitchen(sofa bed) and separate shower room. 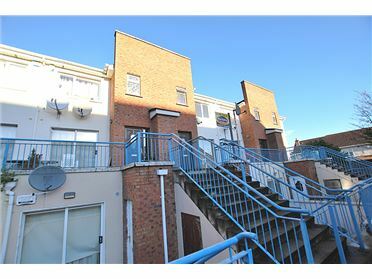 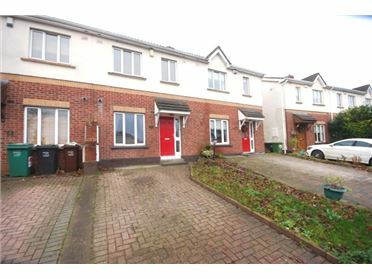 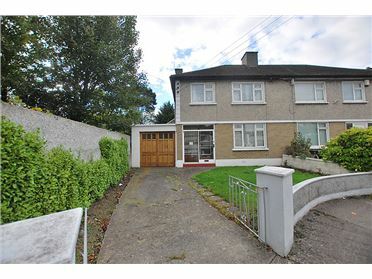 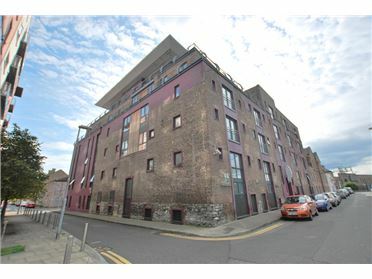 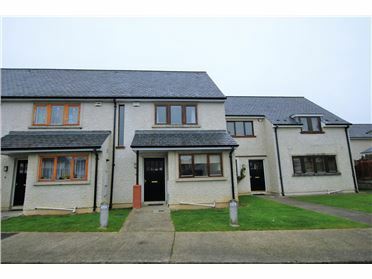 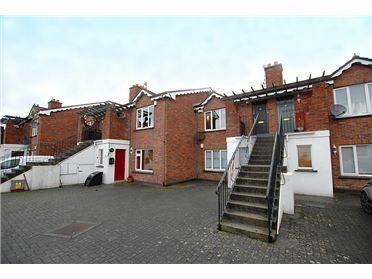 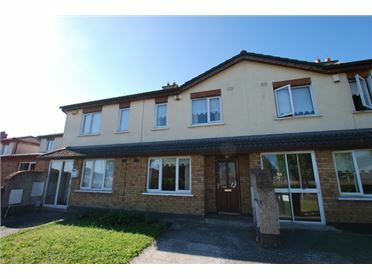 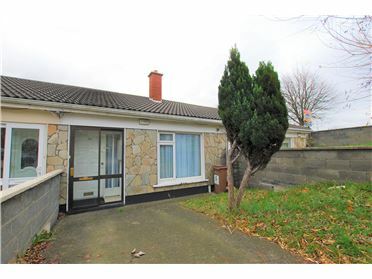 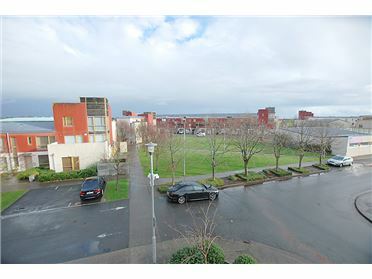 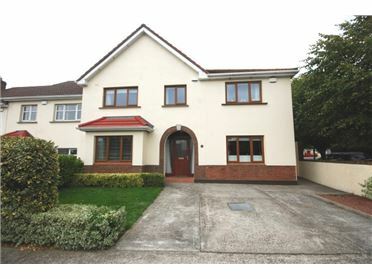 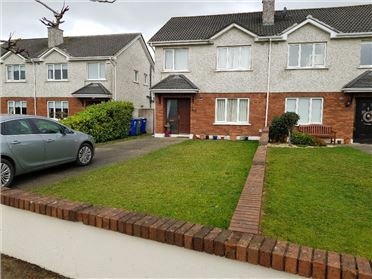 Location is next to none with the Luas Stop within walking distance and a host of other transport networks to the city centre within easy reach.